It calls for a lot of planning to eat right and live healthy. With loads of tips and advice from newspapers, magazines, the Internet and physicians, it’s quite natural to feel perplexed and overwhelmed. 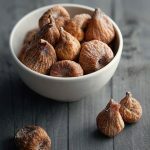 While a lot of people turn to health supplements and medications, they often ignore the dried figs benefits. Loaded with nutrients, figs are purple, copper or yellow-green in color. Highly nutritious and tasty, dry fig can be used in jams, ice-creams and baked items. Although figs are generally seasonal fruits, you get them right through the year in dried form. The fruit is absolutely delicious and contain nutrients like calcium, iron, phosphorous, manganese and vitamins. Check out here some of the top health benefits of dry figs. Figs are loaded with potassium, a nutrient that helps in controlling high blood pressure. Considering the present lifestyle and excessive consumption of processed food, your body may run short of potassium. This, in turn, may result in hypertension. 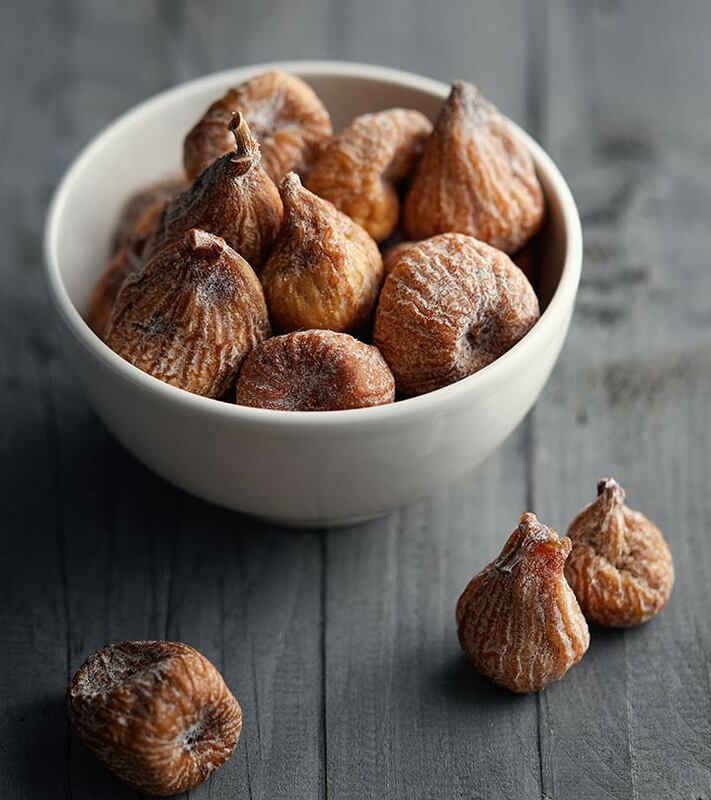 Since dry figs are full of potassium, it’ll help you in maintaining a regulated blood pressure level (1). Dry figs are a high source of nutritional fiber. If you are fat and considering losing some weight, fiber-rich foods are a good thing to opt for. Since figs are high in natural fiber, it’ll prove beneficial for your weight management program. It’ll help you in lowering your energy intake, while keeping you full right through the day (2). For women, menopause and breast cancer are two major things to deal with. Besides the psychological effects, there are countless health hazards as well. Researchers have shown that women who consume fruit fiber are at low risks of having breast cancer, in comparison to those who don’t. Dry fig is probably the best fruit in terms of natural fiber; the others being prunes, dates, apples and pears (3). One of the most common conditions seen among youngsters as well as adults is acne or pimples. Some of the other common skin conditions are zits, blackheads, whiteheads and even cysts. Sometimes, it even results in stubborn marks on your skin, which would be tough to remove once your pimples get cured. With the consumption of dry figs, you can combat these skin disorders to a huge extent (4). Considering the present lifestyle and eating habits, hair problems are pretty common these days. The main reason behind this is the deficiency of vital minerals and nutrients (5). 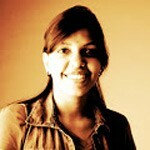 Luscious hair and glowing skin are precious assets that define our persona as well as style quotient. There’s nothing more embarrassing or distressing than dull and limp hair on your head. Yes, a lot of beauty products and cosmetics are available in the market, but they often fail to give the desired results. When it comes to hair problems like itchy scalp, dandruff and hair loss, nobody can negate the need of a proper diet. Since dry figs are loaded with minerals and nutrients, they help boost your hair’s health in a dramatic way. 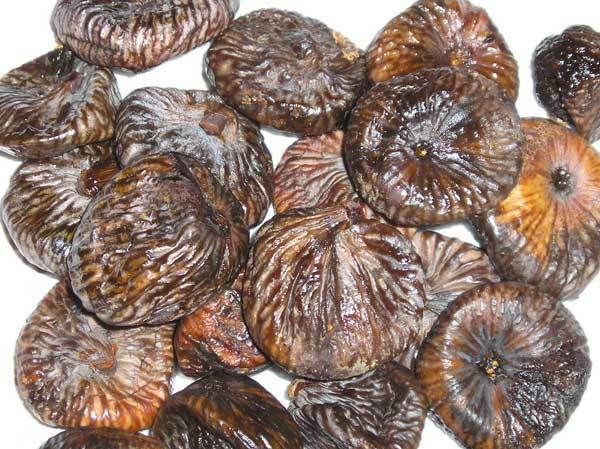 Did you like our post on dried figs benefits. Hope you would include dry figs in your diet, now that you know these amazing benefits. Do leave us a comment below.